You asked for him, and now he's here: Mr. Wonderful in the Hot Ones studio. 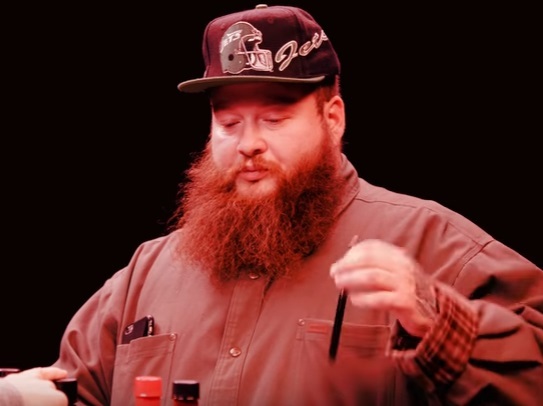 The host of Viceland's "F**k That's Delicious" smokes and drinks his way through the Scoville onslaught, tackling questions about everything from on-stage body slams to legendary TV chefs along the way. And don't worry: There's a Big Body Bes cameo, just as you knew there would be.